Finding your phone from under the sofa or under the pillow has never been easier! Just say "Alexa, ask Find Phone to call my phone". 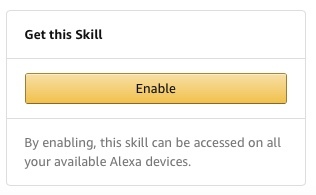 To use the skill, enable it from the Alexa app or by saying "Alexa, enable Find Phone" and never worry about losing your phone at home!